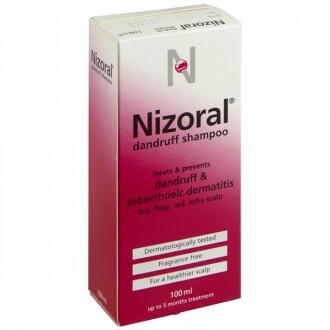 Nizoral Anti-Dandruff Shampoo 100ml is designed to treat and relieve symptoms of seborrhoeic dermatitis and dandruff. Most sufferers of these conditions have a lack of yeast balance on the scalp. 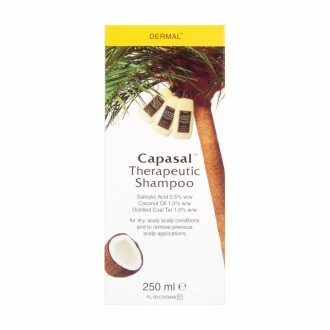 Nizoral actively fights this condition, deals with itchy, flaky scalp and associate inflammation. It also prevents these symptoms from returning. The active ingredient in Nizoral 2% Anti-Dandruff Shampoo is ketoconazole, an antifungal, anti-yeast medication that doctors prescribe to treat certain skin conditions, including dandruff. Ketoconazole binds to the hair’s natural protein and destroys fungi and yeasts by preventing them from producing a substance called ergosterol, an essential component of fungal cell membranes. This disrupts the fungal cell membrane, causing holes to appear in it and allowing essential cell components to leak out. 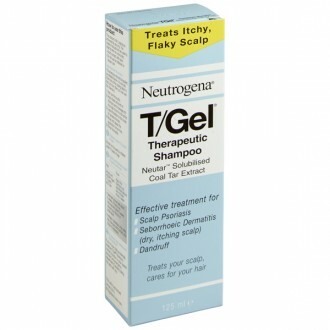 This kills the fungi and clears up the infection, keeping dandruff and its associated symptoms at bay. 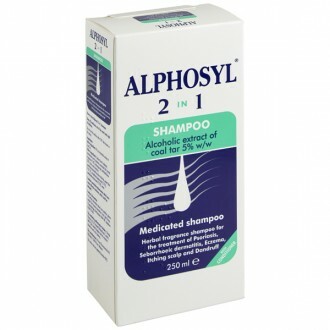 Ketoconazole-based shampoos also treat skin conditions caused by infection with the yeast pityrosporum, or malassezia. This includes the skin infection pityriasis versicolor, seborrhoeic dermatitis and dandruff, a mild form of seborrhoeic dermatitis. Nizoral Anti-Dandruff Shampoo also contains ingredients to gently clean your hair without odour. Allow Nizoral Anti-Dandruff Shampoo to sit in the hair for 3-5 minutes. Rinse your hair thoroughly to remove any flakes and reduce their visibility. 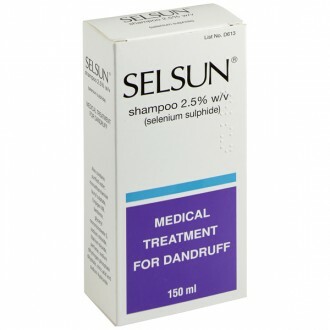 Use every 3 or 4 days to clear dandruff. 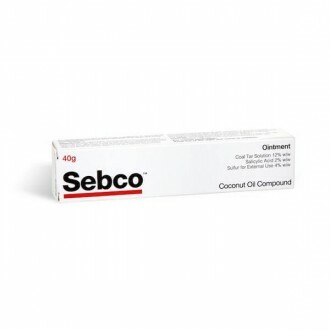 Use once every 1 or 2 weeks to prevent dandruff from coming back. Discolouration of hair (rare and mainly affecting chemically-damaged or grey hair).